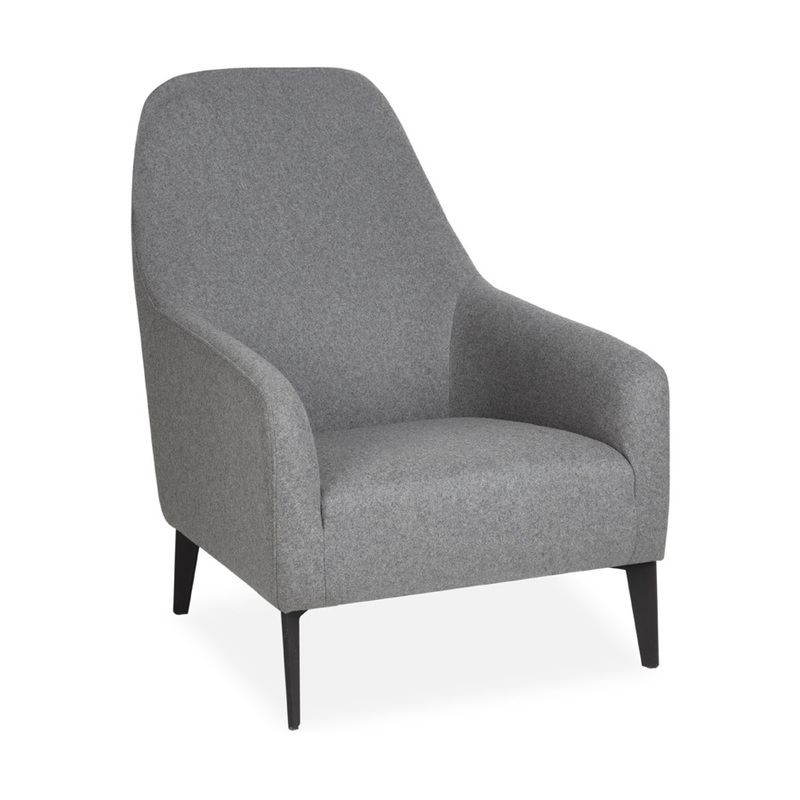 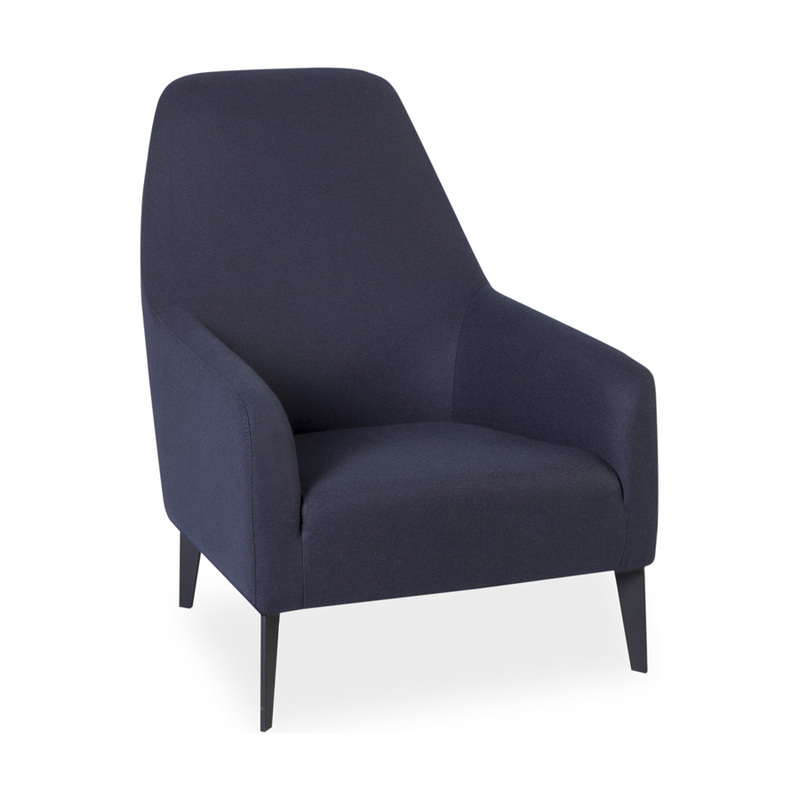 We recently welcomed Luca, the grand and remarkably modern arm chair to our seating collection. 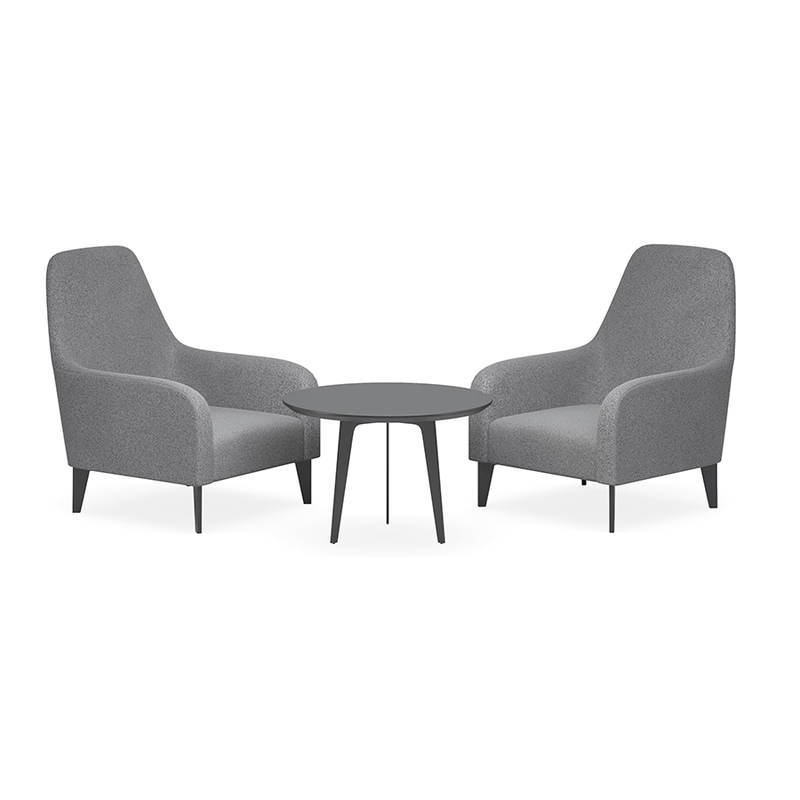 Perfectly placed as a standalone piece or as part of a larger setting, the design-savvy range lends itself to be used in a number of applications from executive offices to breakout spaces, receptions and lobbies alike. Available in grey, navy and charcoal commercial grade fabric – Luca allows you to choose the colour that will complement the palette of your workspace. 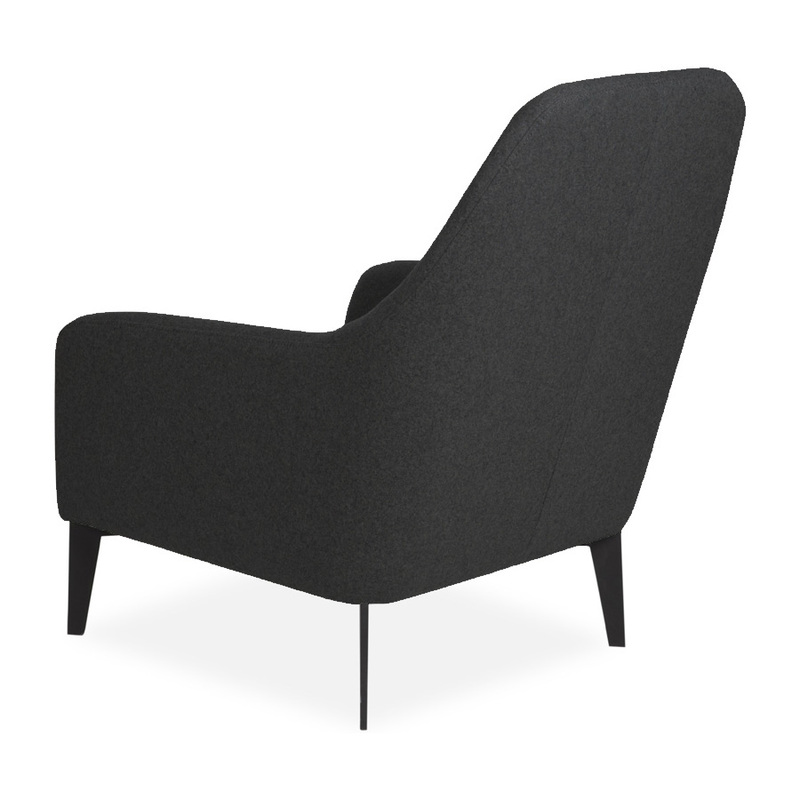 Luca is also perfectly comfortable with its high back, smooth contours and high density foam padding. 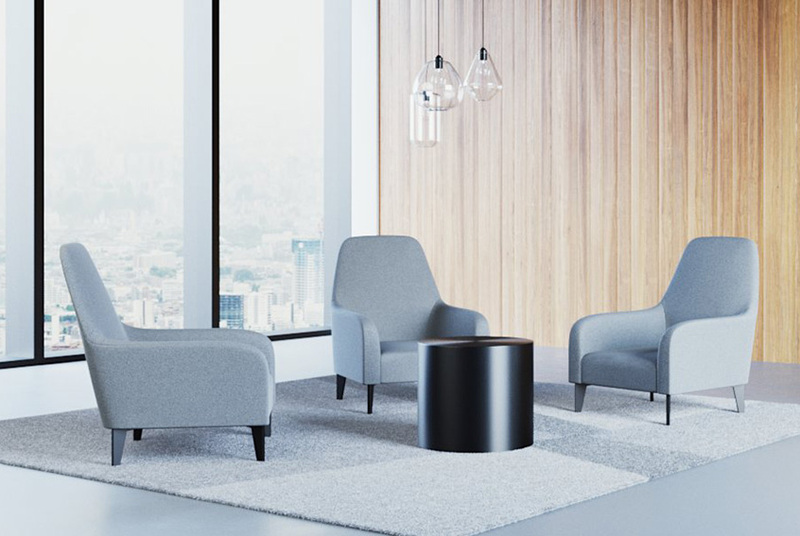 Oozing with visual appeal and practicality, Luca is set to elevate the aesthetics of every office landscape.